Lok Sabha Elections are round the corner. The Election Commission of India (ECI) has instructed state governments to provide all facilities to people so that there is full participation for upcoming elections. Disabled and elderly people can now go to polling booths and cast their votes without too many hassles. 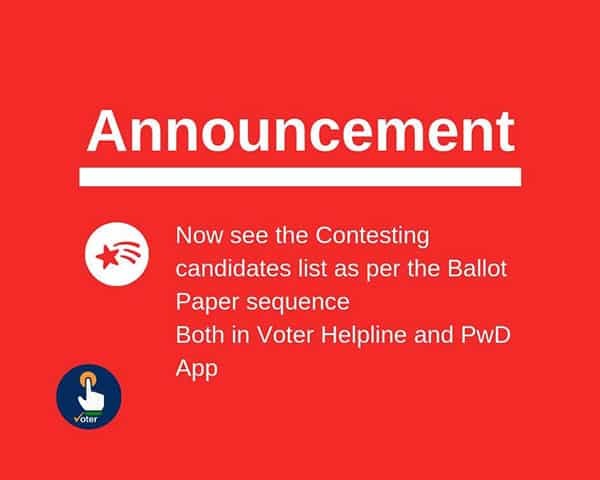 Under the instruction of the ECI, government of Kerala is all set to introduce volunteers from National Service Scheme (NSS) and National Cadet Corps (NCC) to help disabled people at polling booths. All the volunteers who will be below 18 years of age will ensure that people with disabilities can cast their votes at polling booths. Disabled people will be guided to booths by the volunteers who will also ensure that the queues are managed well. Disabled and elderly people will be given priority in these queues and separate queues will be provided for male and female voters. This is indeed a great move by the ECI and state government. But disability rights groups are sceptical about how well this is going to be implemented in polling booths across Kerala. 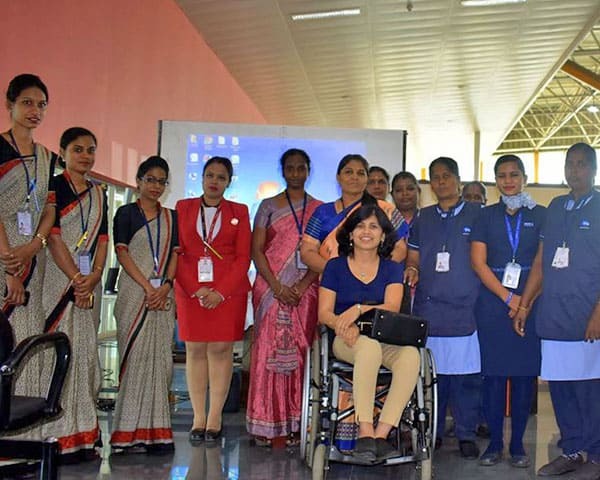 Rajeev Palluruthy, Secretary of All Kerala Wheelchair Rights Federation(AKWRF) says that he is hopeful of disabled friendly elections this year. As per the instructions of the ECI, disabled people must be provided with transport facilities to booths. In case public transport facilities are not available, private vehicles must be hired or the purpose. Recently, ECI also introduced a mobile application through which wheelchair users can request for wheelchairs to cast their votes at polling booths. In order to beat the extreme heat, tents will be provided so that disabled and elderly people can take rest inside these tents. Separate accessible toilets or men and women will also be provided. 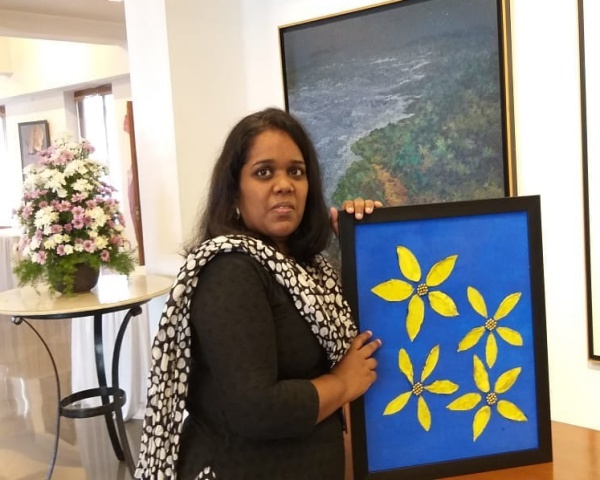 Preetha Thonnakkal, a wheelchair user from Thiruvananthapuram, the state capital, is not very hopeful of the accessibility features that the government has promised to introduce. 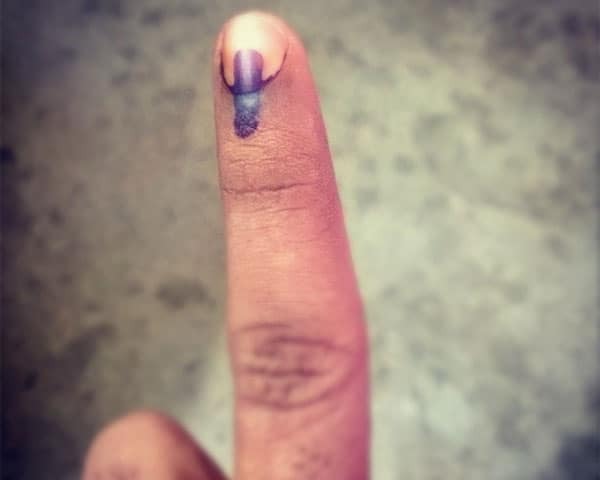 “I have hardly gone to vote mainly due to lack of accessibility features at booths. Every time there is an election, authorities come up with false promises. We believe them and go to polling booths to find out that nothing is there. There is no one to help you and you have to figure out things on your own. I feel this year is going to be the same. Officials are insensitive towards needs of disabled people. They think that we can manage on our own. Their attitude's reflects in how disabled friendly our elections are. We are also a part of the society and have equal rights to vote. We pay tax just like every other person without a disability”, says Preetha Thonnakkal.